Within the potato sector, the ability to adapt agronomic practices to accommodate the rapid turnover of varieties is an important trait. Abby Kellett speaks to leading potato grower Jim Cruickshank about the challenges of producing seed for a fast-moving market. 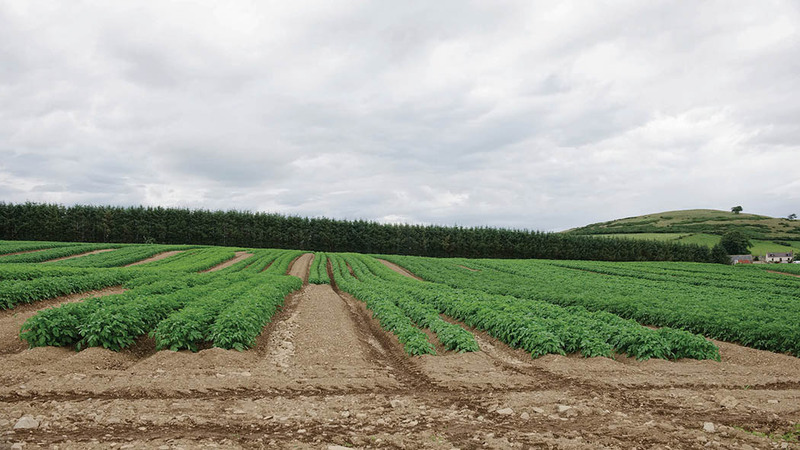 As a leading producer of pre-basic potato seed, Aberdeenshire grower Jim Cruickshank is focused on producing tubers of the highest quality to meet the demands of an ever-evolving market. But with more than 30 varieties to manage, consideration has to been given to individual characteristics of each variety, of which there can be multiple in any one field. 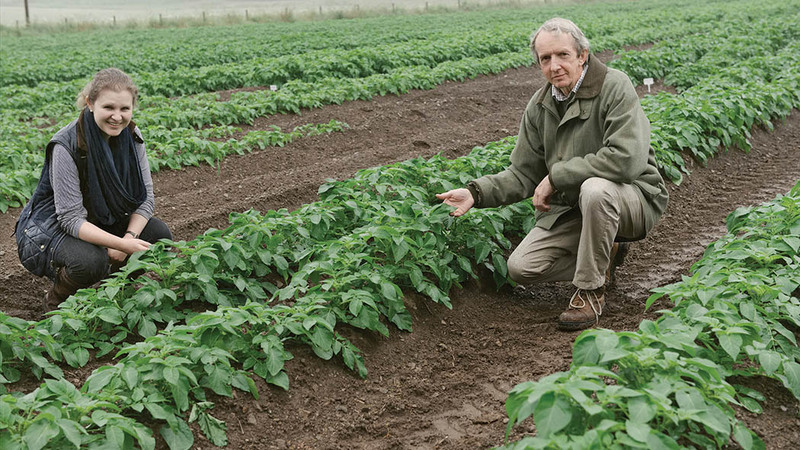 Despite the demanding nature of his potato enterprise, Mr Cruickshank, who farms 384 hectares (950 acres), has excelled in not only producing tubers with a high health status, but has consistently delivered a product which is valued by his customers, who go on to produce commercial seed to supply to ware growers throughout the UK. He says: “There are always new potato varieties coming through and, at one stage, we were growing 68 varieties. The turnover of varieties is very high and inevitably the market cannot absorb them all, as so you have to be able to adapt quickly to new varieties coming through the system. While yields usually average 25-30t/ha (10-12t/acre), the yield of each variety can vary enormously given Mr Cruickshank produces seed tubers for a range of markets, from salad potatoes to early baking varieties, all of which have different soil preferences and susceptibilities. While growing such a range of varieties is one of Mr Cruickshank’s biggest challenges, it is also what makes his job interesting, he says. “There are not many places you can go and see 30 varieties grown in one field, other than trial sites. We learn a lot about varieties for our customers, because we can see how varieties compare under the same conditions for maturity and disease, which makes the job interesting. “We find a new variety can perform quite well for three or four years, then we can come into unexpected problems because it is particularly cold or the first hot season the variety has had to deal with. As for many high grade seed producers, keeping tubers free of disease is top priority: “Health has got to come first. If we can do something to improve potato health, the cost of doing so is secondary. It is about building up trust between us and the customer. Mr Cruickshank’s consumer focused approach, along with his attention to detail when it comes to potato health, was recognised last year, when Mr Cruickshank was presented with the British Potato Industry Award organised by AHDB. He says: “One of our biggest challenges is taking disease-free material and keeping it that way. This generally means isolation from other disease sources. “We have certain tools for aphid control and we have chemistry for some fungal diseases, but it is difficult to manage any soil infection, so previous cropping is important. “We want as long a rotation as possible. There are small isolated pockets of land which have not grown potatoes in my memory and we will target that land to grow potatoes. When it is not possible to use land which has never grown potatoes, Mr Cruickshank insists on a 10-year gap between potato crops. The amount of land this requires to grow the quantity of potatoes required by his customers means he has to rent additional land. He says: “Because the rotation gap is so long, we would need 3,000 acres of our own land if we were going to rotate 250 acres, so we rent about 80 per cent of land. The practicality of growing several varieties in one field means while each variety may have a different susceptibility rating for any one disease, Mr Cruickshank has to base his fungicide applications on the variety with the poorest susceptibility, to ensure all crops are protected. “If you are growing just three or four varieties, you begin to learn the susceptibility of each variety for things such as blight and you can judge your spray interval. We just have to base it on the lowest common denominator and maybe go a little over the top, because we may not know the susceptibility of some new varieties. According to Mr Cruickshank, keeping crop losses below 5 per cent is difficult, but it is something he constantly strives for. 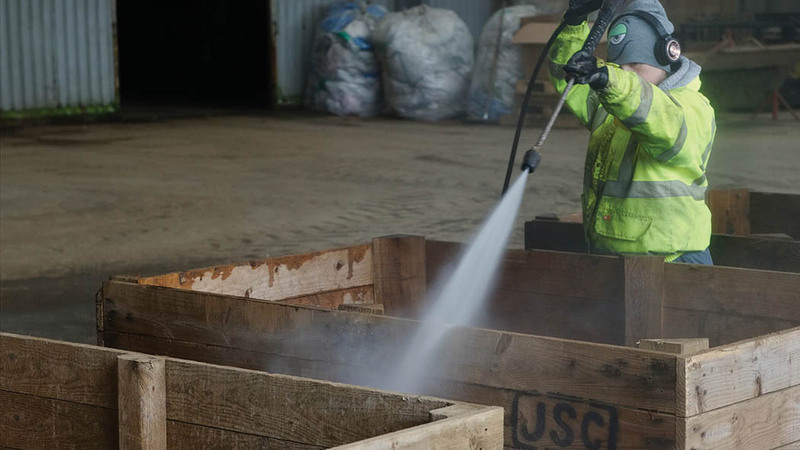 To help prevent disease losses, all potato boxes are washed out to ensure they are no longer a potential source of contamination. Any potatoes which are damaged or diseased are taken by a local livestock producer for feed to avoid the risk of putting diseased material back onto the land. 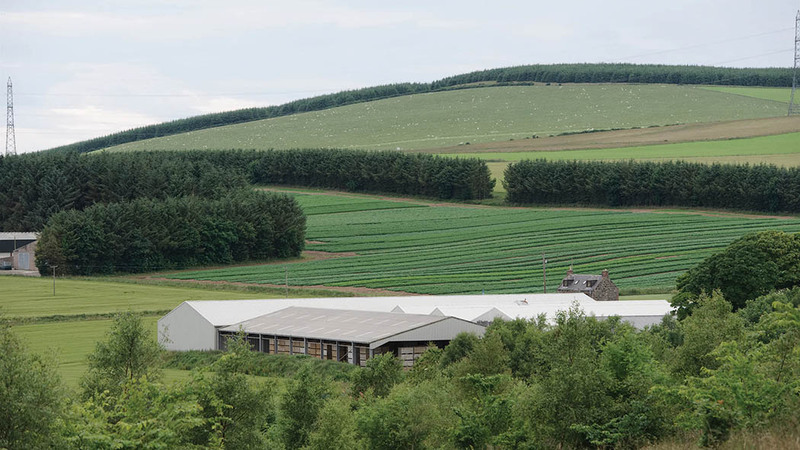 While Aberdeenshire is suited to growing disease-free potatoes, thanks to the cold climate which reduces aphid pressure and risk of viral diseases, the northern weather means the window for planting and harvesting crops is much narrower. On top of this, since all Mr Cruickshank’s customers are seed growers, just-in-time delivery is increasingly important, as all his customers require seed during the same two-month period. He is now working side-by-side with his eldest daughter Sarah. She originally pursued a rather different career path, spending 14 years as an oboeist, but she was won over by the potato world. Mr Cruickshank says he will be encouraging her to make the most of the natural environment on the farm and surrounding area to maximise its potential to grow the best high grade seed possible.